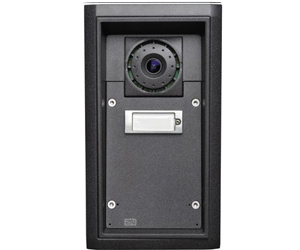 The 2N IP Force 9151101W is an exceptionally sturdy IP intercom featuring 1 call button and a 10W internal speaker. 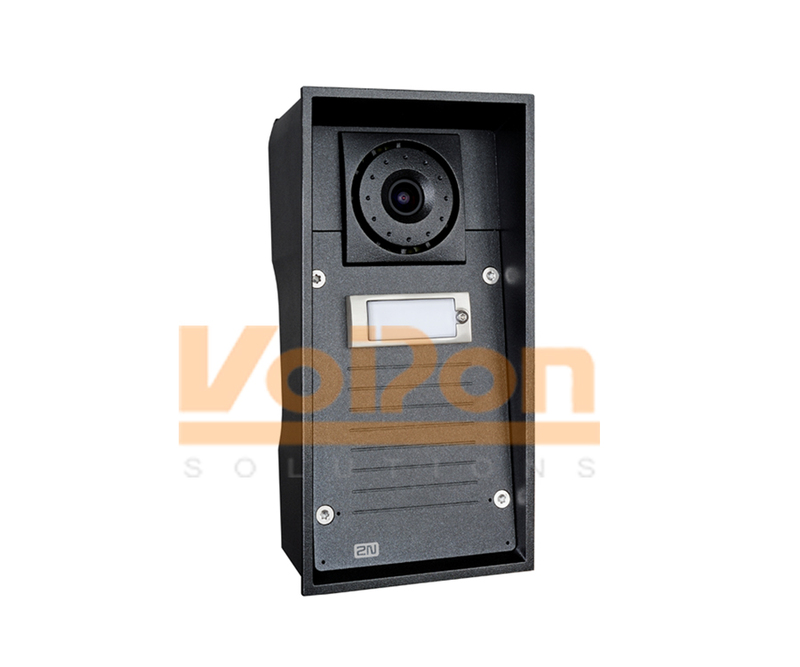 This will ensure you effortless communication with the people coming to your door, in combination with reliable security for your building entrance. 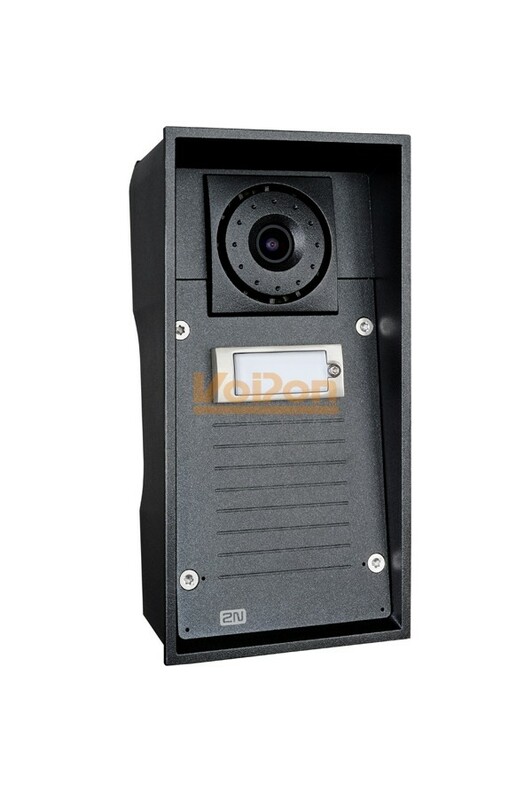 The 2N IP Force units are exceptionally tough and resilient with IP65 certification. This means they are perfect for high risk areas that require vandal proof intercoms. 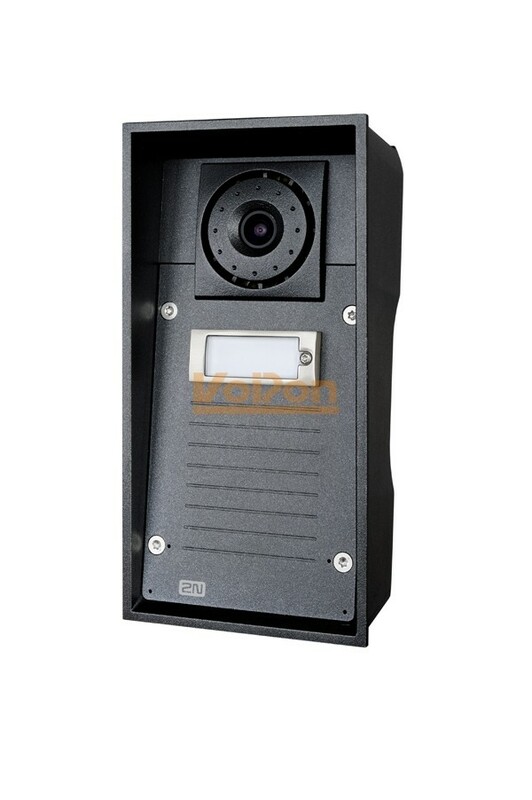 2N IP Force units are commonly used in public access areas, prisons, flats and apartment blocks, hospitals, universities, government offices, car parks and more. 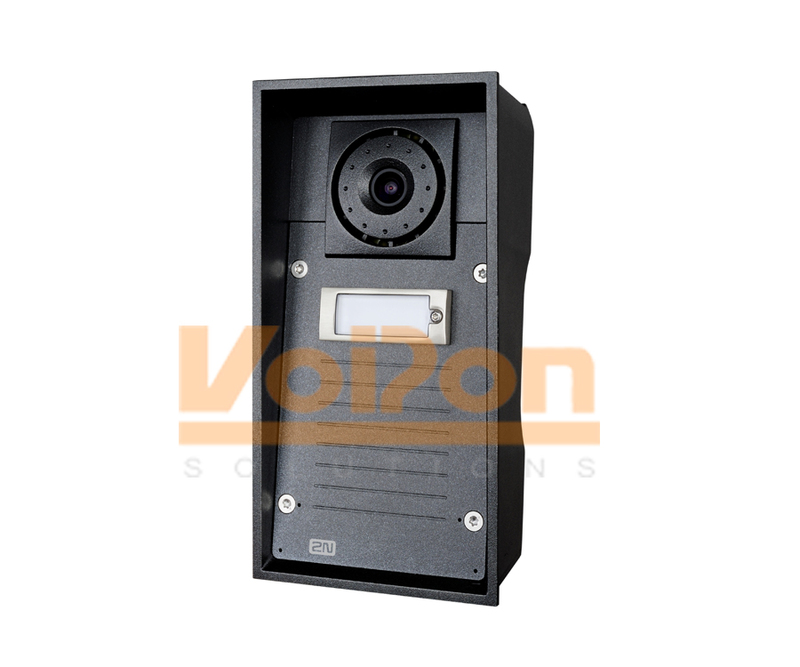 VoIPon - your 2N IP Force - 1 button & 10W speaker (9151101W)[9151101W] distributor, supplier, reseller! Get all your wifi at VoIPon! If you would like to be notified when the"2N IP Force - 1 button & 10W speaker (9151101W)" is re-stocked, please enter your contact details and we will notify you instantly.